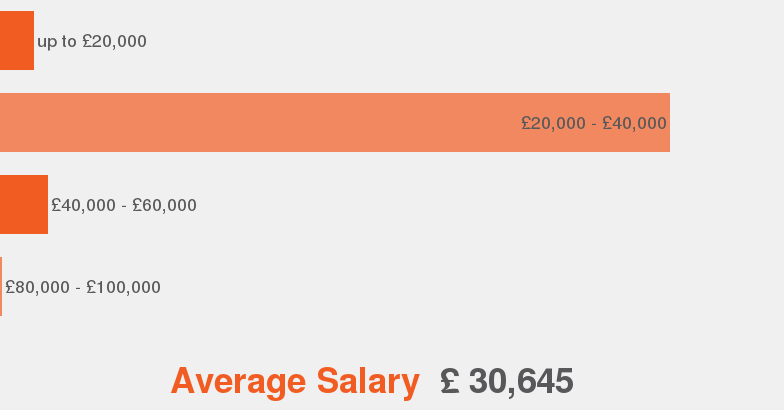 The average UK salary for this position is £23,000, with the highest-paid jobs in London and the southeast. Employees should be able to work flexible hours, with an interest in working towards professional qualifications in order to progress. Fraud Investigators are required to prevent and detect fraudulent cases related to financial irregularities and other threats. They work for local authorities performing investigations at offices, external agencies, and individual homes. These investigators can help police and other agencies such as Department of Work and Pensions, Benefits Agency, Audit and Review, Revenues and Benefits, among others. • Investigating allegations of fraud. • Having competent market knowledge. • Being confident and trustworthy. • Having good communication abilities. Fraud Investigation jobs require a high level of academic background with A level standards. Applicants need to have an understanding of relevant legislation, such as Police and Criminal Evidence Act, training related to Human Rights Act, and experience in police work or fraud investigation procedures. Other requirements can include a BTEC diploma, Higher National Diploma, Higher National Certificate, GCSE’s/S grades (A-C/1-3) in English and Math, or a degree related to this subject. Overview According to our data, these are the percent of job offers for fraud investigator. Companies According to our data, by number of offers, these are the top companies that are hiring for fraud investigator. Job Types According to our data, in percentages, these are the top job types available for fraud investigator. Categories According to our data, by number of offers, these are the most popular categories for fraud investigator. Cities According to our data, by number of offers, these are the top locations to get hired for fraud investigator. Salaries According to our data this is the average salary range offered for fraud investigator.